Were you or a family member diagnosed with an asbestos related cancer? Has a loved one died as the result of mesothelioma? If so, you need help from the best mesothelioma lawyers you can find in your state. While thousands of lawyers actively seek mesothelioma lawsuits, not all are qualified to handle these types of cases. 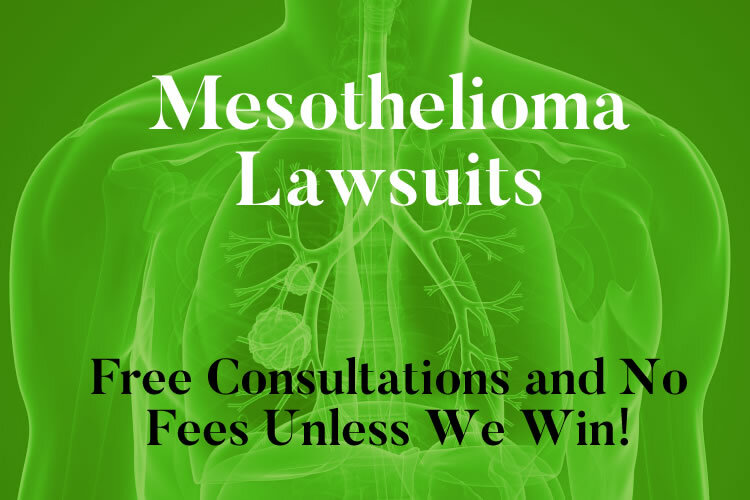 At i-lawsuit, we can help give you find the best asbestos cancer lawyers in the country without any cost or obligation to you! In fact, all the meso attorneys that work with us handle all cases on a contingency fee basis, meaning you don’t pay anything unless they win your case! Fill out the form below and get your free consultation today. Our Guarantee: No cost or obligation for consultations. If your case is accepted by one of our attorneys, you pay nothing unless you win. Asbestos Cancer Statute of Limitations: How long do you have to file a Mesothelioma lawsuit? Each state is different as you can see from the table below and the statute of limitations ranges from 1 to 6 years from the time of diagnosis. When someone has died and the family members want to file an asbestos cancer wrongful death lawsuit, the time limit on filing a claim ranges between 1 and 3 years. At i-Lawsuit, we have a team of excellent attorneys that understand how to handle mesothelioma cases. They are expert negotiators that know how to deal with the insurance companies who are trying to pay you as little as possible (or deny altogether) your asbestos cancer claim. While our attorneys are prepared to go to trial if needed, the vast majority of mesothelioma lawsuits settle out of court. What jobs do our lawyers most commonly represent in mesothelioma cases? Previous post What foods cause the most cases of food poisoning?